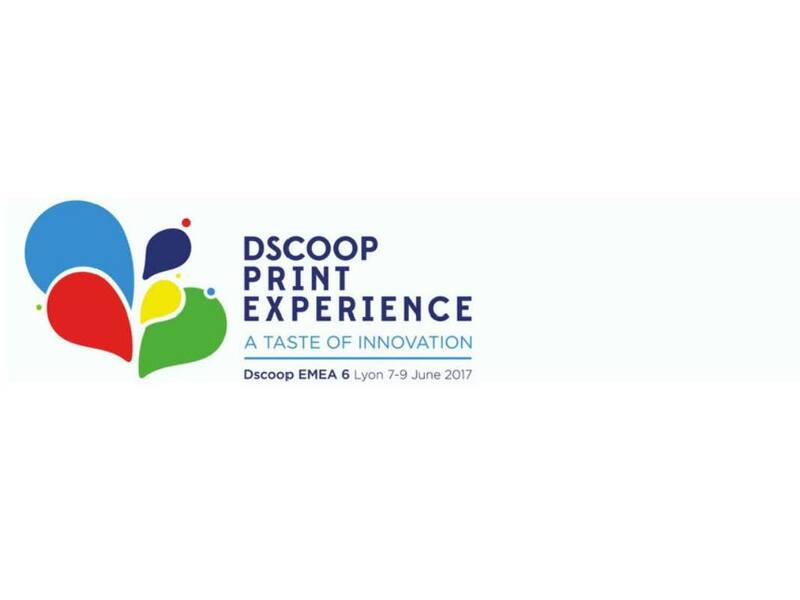 GMP Co.,LTD will participate in DSCOOP EMEA 6 that will be held during 7~9th, June, 2017 in Lyon, France. As a Gold Partnership of HP INDIGO, GMP will introduce / display the below products in the exhibition. In addition, specially, GMP will have their own booth No.31 in the show. For the POD market solution, GMP will also introduce / display their various Thermal Laminating Films, then the Total Solution for the POD can be completed in the GMP Product Ranges. GMP expect that they can show their high technology for the POD markets and through this opportunity, the further good sales success in the market.